Drug dealer Christopher Sirrs has this week been orders to pay back £3,000 from his ill-gotten gains – but he hides a shocking racist past. 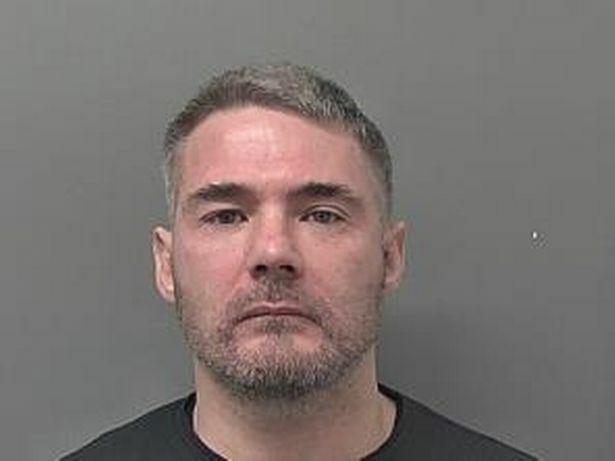 Sirrs, 44, was one of two racist ringleaders who led a violent neo-Nazi campaign against asylum-seekers in Hull 14 years ago. Sirrs was handed a 14-and-a-half year sentence which was cut to 12-and-a-half years on appeal, while his thug cohort Ben Povey was handed a 19-year sentence reduced to 15 years on appeal. 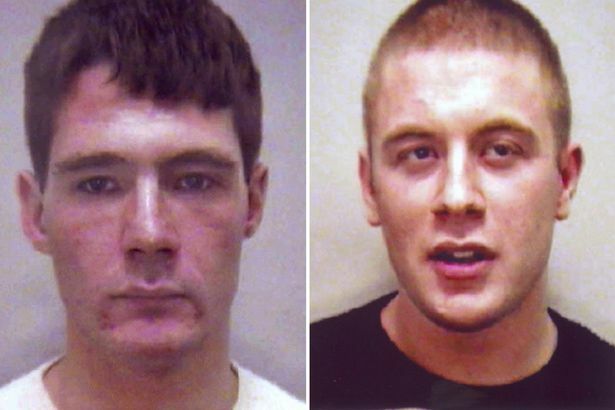 During sentence, the judge at the time described them as “bloodthirsty guttersnipes”. It was just one of a serious of violent scenes which brought Hull’s racial tensions to melting point in the searing heat of July 2004. The city had become a battleground as gangs clashed in the streets, brandishing lead pipes, baseball bats, Samurai swords and planks of wood studded with nails. Cars were set alight with petrol bombs. The pair had joined the Hull Cruise Club – a group which spent its evenings driving souped-up cars around the streets. Sirrs, then 30, was adept at manipulating younger members of a club which until then was described by police as a “nuisance rather than a menace”. Detective Inspector Mark Smith, the officer in charge, speaking after the men were sentenced said: “Sirrs is just a thug who thinks he has a brain. Trouble flared in 2004 when a group of immigrants began driving their cars around the same area as the club. A minor clash led to a series of battles with cars being rammed or smashed up with baseball bats. In mid-July Povey smashed the windscreen of a Vauxhall car driven by immigrants while Sirrs threw a petrol bomb at the vehicle. They pursued it with Povey swinging a Samurai sword from the open sunroof. A few days later, two immigrants made the mistake of parking their car in the area before going out to a nightclub. They returned in the early hours to be met by a gang hurling racist abuse because they believed they were among a group of Kosovans who had damaged the club’s cars. One was hit with a baseball bat and the two fled up the street, with Sirrs and Povey in pursuit. The car being driven by Sirrs, with Povey as passenger, crossed the central reservation and ploughed into the other man, sending him flying into the air, before driving off. Other members of the gang stayed to abuse the Iraqi with racist taunts as he lay there injured and in pain. The attack led to further tension as members of the local immigrant community clashed violently with the gang members. Sirrs and Povey had also tried to intimidate witnesses. Povey fire-bombed a car belonging to the family of a witness while both telephoned him to get him to change his statement. Povey was convicted of causing Mr Mohammed grievous bodily harm with intent by a jury at Hull Crown Court. He was also jailed for making petrol bombs, intimidating witnesses, arson, violent disorder and possession of an offensive weapon. Sirrs was jailed for grievous bodily harm, which he admitted, and convicted of possession of a Samurai sword and nail-embedded pickaxe handle, making an explosive substance, violent disorder and perverting the course of justice. Others were also jailed following that summer of madness for assaults, arson, making explosives and violent disorder. Sirrs has continued his life of crime and is back in jail after admitting possession of amphetamine with intent to supply and possessing criminal property.